Helena is a nicely built female. She has a beautiful fine, true black fleece. Helena gave us a liitle boy named Holy Smokes out of Coffee Pot's FDA Bisturi's Rockin Steel. 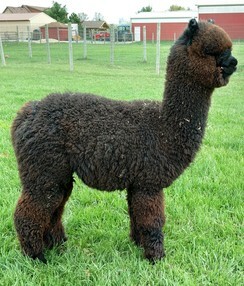 Helena had a male cria out of FTAF Blackbeard. Helenas has been bred back to Blackbeard for a 2019 cria. 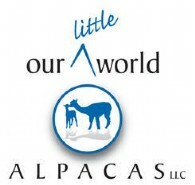 Helena also sells with a breeding to any appropriate Our Little World Alpaca's herdsire. Ransom has excellent conformation. His fleece is uniform across the blanket and has density with a medium crimp. Ransom has the same gorgeous head, big bones and full coverage as his sire, FTAF's Blackbeard. Blackbeard is the 2015 Futurity True Black Color Champion. 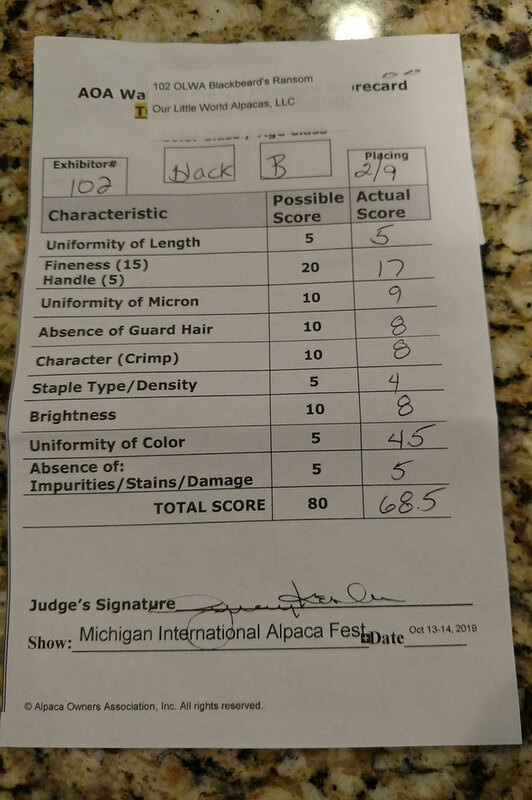 Ransom has done well in the show ring and earned a Reserve Champion in Walking Fleece at the 2018 Michigan Alpacafest. 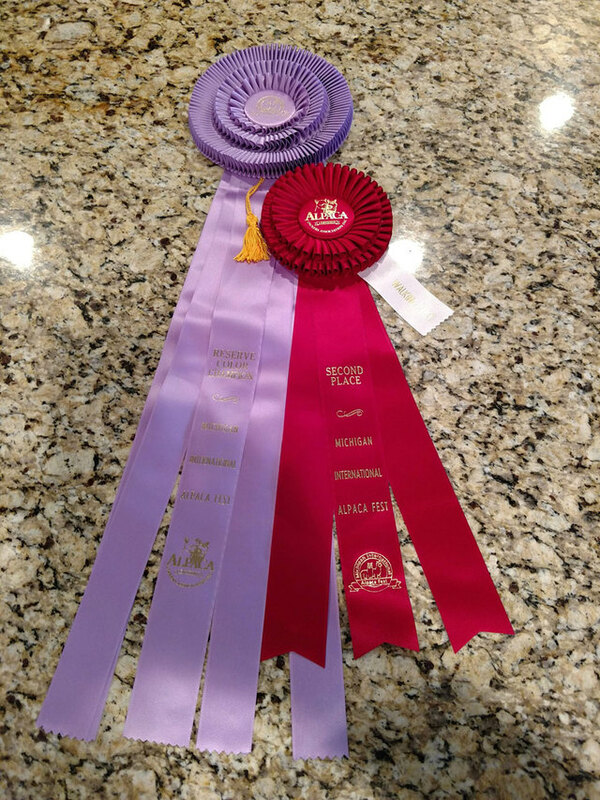 Ransom is ready to breed and we are offering introductory breedings to him starting in the Spring. Stop by and see what Ransom has to offer your herd. 25% Down, 1% Over Prime adjusted quarterly for any other term up to 48 months. Boarding: 3 months to 9 months of age $70 per month. 9 months and older $100 per month. Boarding is charged to your credit card on the 1st of the month. Herdsire Breedings: The stud fees listed are for for drive-by breedings only. You bring your female to us, we supervise the breeding and you take your female home. We can arrange boarding for your female during this process if you want us to keep your female until confirmed pregnant. Board, ultrasounds and other vet visits are charged separately. Mobile charges apply if you want us to bring the herdsire to you.